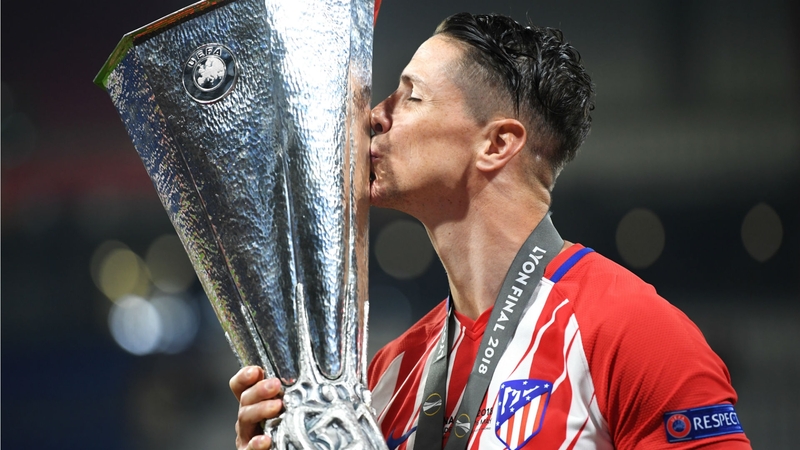 Atletico Madrid prevailed in the Europa League final, dominating their French opponents Olympique Marseille from the game’s start. Here are three of the most memorable things about Wednesday’s final. He’s his team’s most sought after player and for years one of Europe’s top strikers. 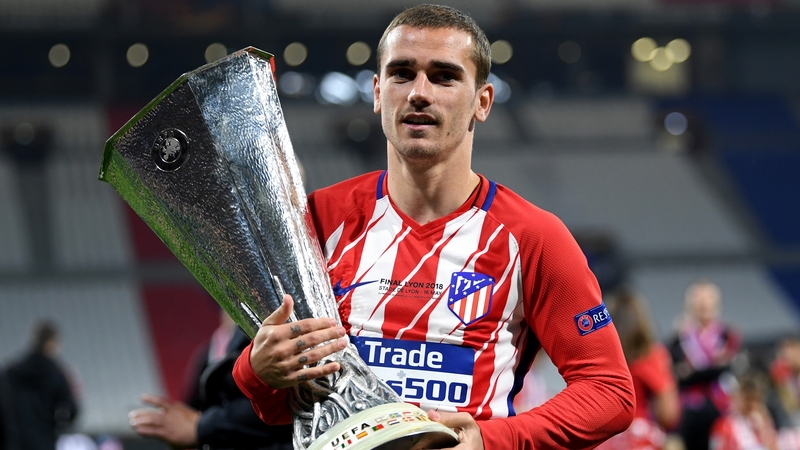 But until last night Griezmann had not won a major trophy with Atletico (if you don’t count the Spanish Super Cup in 2014). The Frenchman took full advantage of his opportunity to step into the history books, scoring his team’s first two goals and leading the Spaniards to victory. Reporters were quick to point out that this is likely to be the forward’s last final in the red and white shirt. But then again, we have all heard it before. 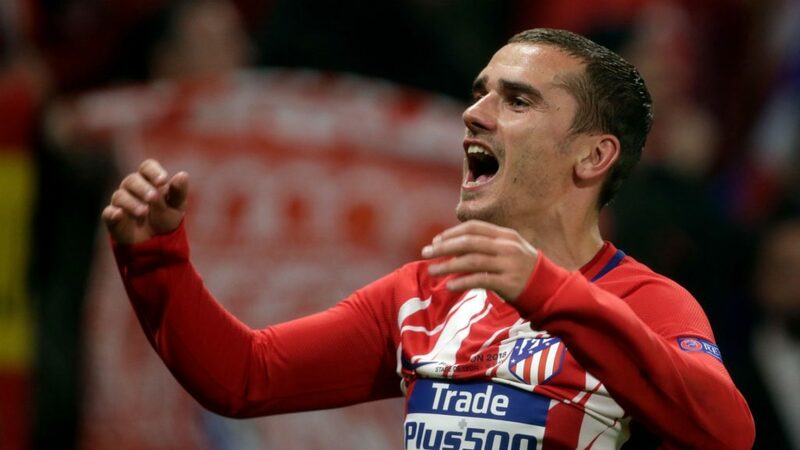 If Barcelona or Manchester United are indeed to sign Griezmann, he will leave the club on a high note. ⚽???? And the #UELFinal Man of the Match is… @AntoGriezmann ???????? It’s certainly bad news when the team’s most influential player has to be substituted early in the game. This is what happened to OM’s star Dimitri Payet. The midfielder entered the game still feeling the strain of a thigh injury and 30 minutes into the game had to be taken off the field. Lacking Payet’s vision and leadership Marseille struggled to put Atletico under much real threat. It remains to be seen if Payet’s fresh injury will have any impact on French manager Didier Deschamps’ decision for his 23 man squad for the World Cup. The former West Ham player has been in good form in international games, but with plenty of competition for a place in Les Bleus’ squad, Deschamps could choose to substitute him for the Russian tournament. Manager Diego Simeone has become only the second manager (the other being Unai Emery) to win the Europa League on more than one occasion. 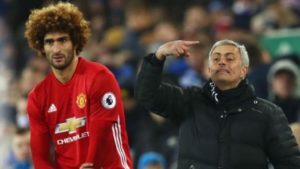 However, UEFA’s decision to impose a four match ban meant that the Argentine tactician had to watch the game from the stands. Regardless, the victory marks another chapter in Atletico’s very successful era of the last decade. It’s Atletico’s third Europa League trophy and their fifth European final. This is without a doubt one of the club’s most successful periods. There’s still one important European game to be played, the Champions League final. 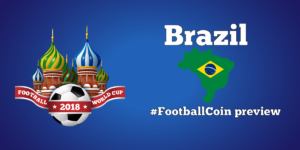 This will take place on the 26th of May and will be hosted through FootballCoin contests. Join for a free chance to win important cryptocurrency prizes.